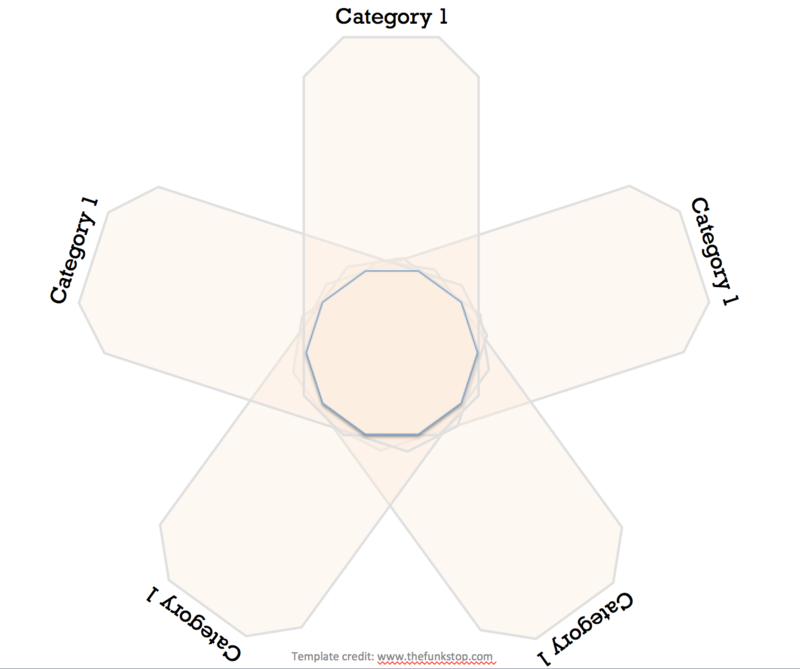 A couple years ago, after reading a post by Steve Blank on a new way to look at competition, I created a powerpoint template for a petal diagram. I’ve since used it numerous times on various projects. In the past months, I’ve been asked multiple times for if I had a template, so I figured I may as well share it. Feel free to use and adapt with attribution. Share your success or failures with it! You may also find it interesting to read a counter argument of using the petal diagram by Tomasz Tunguz – who btw, has a great blog, in case you are not already reading it. Let me know if you find this useful or how it could add more value. Feel free to share.